purchase wipes blades and receive free installation. Looking for a Chrysler, Dodge, Ram, Fiat, or Jeep at a Great Price? Finding a great deal is always on the customer's mind, so offering one is a priority for us here at Coronet Dodge Chrysler Jeep Ram Fiat. Shop our new car inventory in Peru IL today, and you will find sensational deals and amazing savings on Chrysler, Dodge, Jeep, RAM, and Fiat models. Our used car inventory is also full of offers that will wet your appetite for test drives. 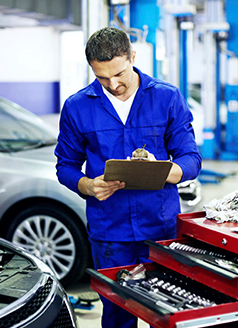 Our service and auto parts departments also offers specials to the surrounding Streator, Sandwich, Mendota, Princeton and the Chicago area, so come visit our Chrysler dealership today. Make the trip and save today!